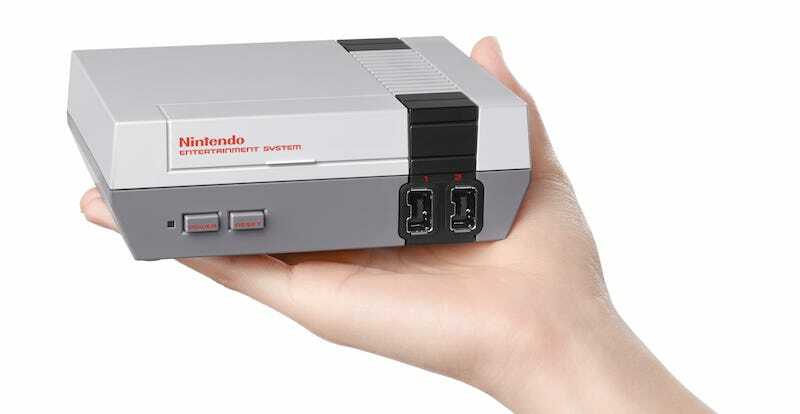 In honor of next week’s Mini-NES (which is officially called the NES Classic but I’ll keep calling the Mini-NES ‘cause that’s a way better name), Nintendo is going full nostalgia, pulling out the big guns in hopes of blasting your brain with thoughts of the 80s and 90s. Get ready for the return of the Power Line. As the kids like to say, totally radical.